For IZAPA, the dialogue between cultures is the result of authentic encounters and exchange. 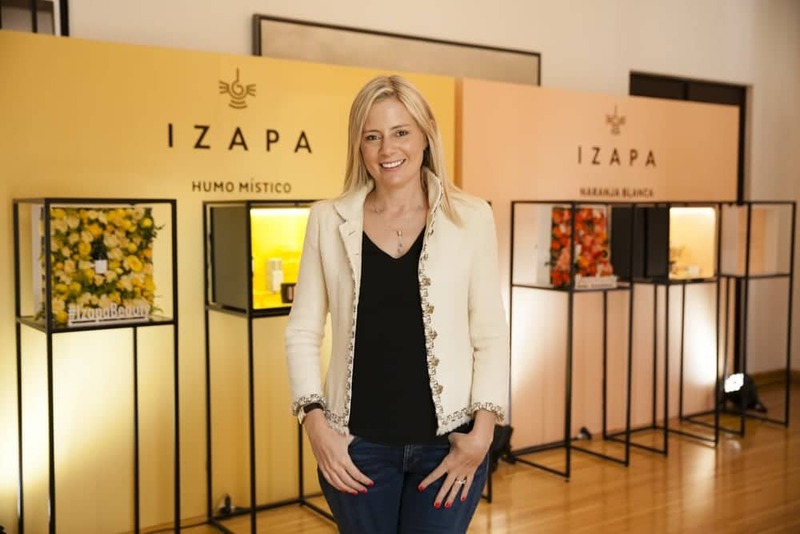 With European ‘savoir-faire’ and Anna’s experience in the world of beauty, IZAPA translates a vision of Mexico into a series of voyages across the most mystical destinations of the country, via a range of meticulously created products. At the heart of the brand are unique fine fragrances, that give life to IZAPA’s range for the hands, body, and home. These fragrances take the customer on a sensorial journey, inspired by the stories and landscapes that evoke Anna’s encounters in Mexico. The story of IZAPA recounts rich and colorful voyages, from the buzz of urban environments, via colonial beauties, across breathtaking landscapes, coast-to-coast from the Pacific Ocean to the Gulf of Mexico. Anna, the English founder and creator of IZAPA, discovered her passion for the industry of luxury beauty working for LVMH in London and later in various roles for CHANEL Fragrance and Beauty across a number of international markets. Now based in Mexico City she dedicates all her passion and energy to IZAPA, her own beauty and lifestyle creation. IZAPA is a hedonistic brand with a pride for being socially responsible. IZAPA opens up a dialogue between the client and local communities through its partnership to support various Mexican charitable projects. Whether sponsoring local artisans or helping to maintain the natural environment, IZAPA fosters a true social conscience. For every purchase you make of IZAPA’s Crema de Manos, we will donate a portion of the profits to our chosen cause.